WC Pool Pros is excited to officially announce it’s Fiberglass Division, offering only the best quality and largest collection of shapes and sizes of fiberglass pools from Barrier Reef, River Pools and Thursdays Pools. 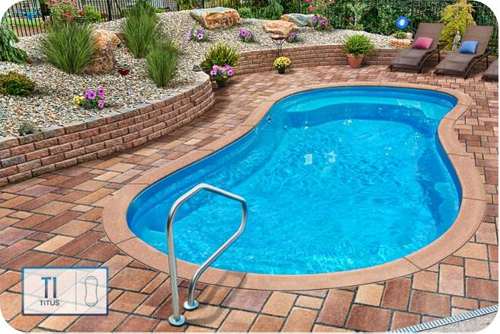 We have over 50 pool styles to choose from, coming in various styles and colors with built-in multiple entry points, seating areas, sun ledges and resting ledges. All backed by a lifetime structural warranty.